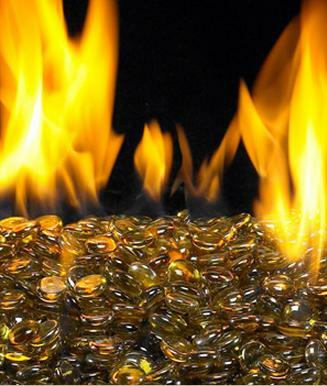 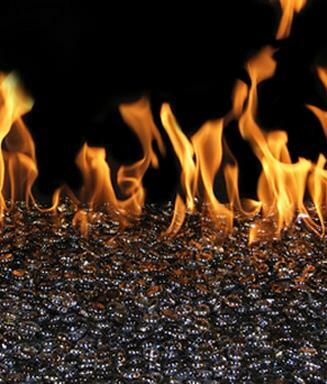 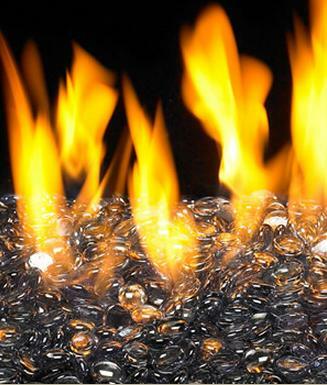 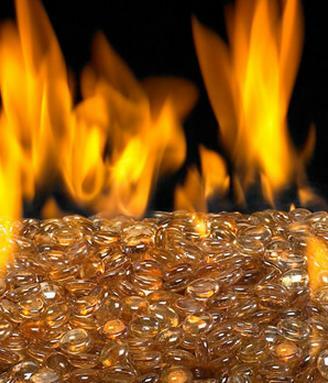 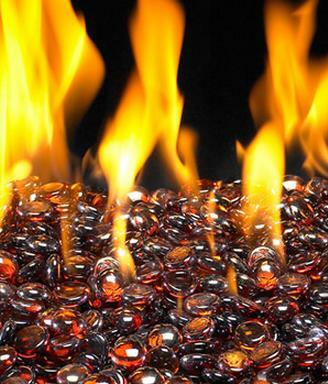 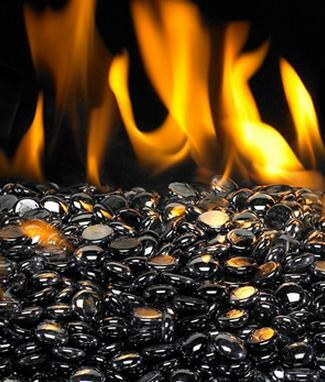 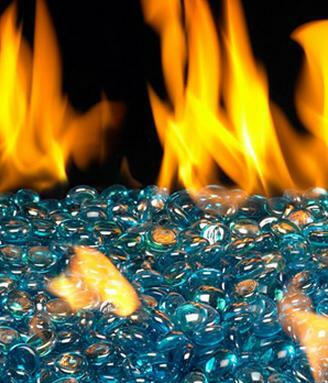 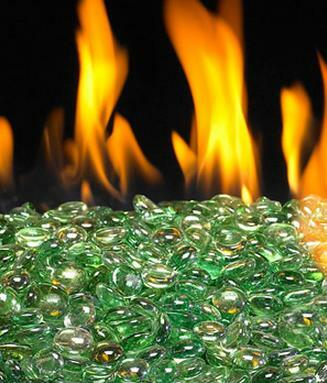 Available in 15 unique colors, Fyre Gems are an excellent accessory for your Burning Display and will greatly enhance your fireplace. 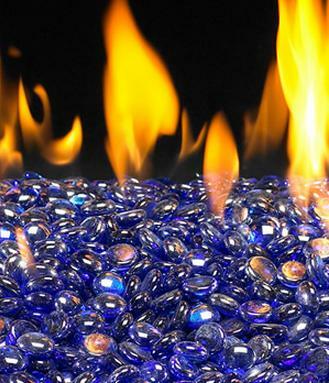 See Accessories for other available Fyre Gem colors. 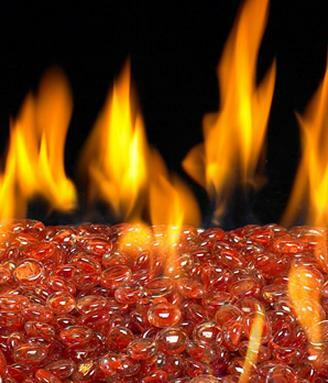 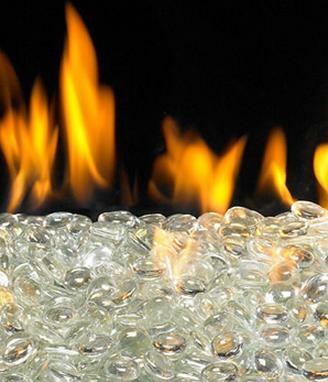 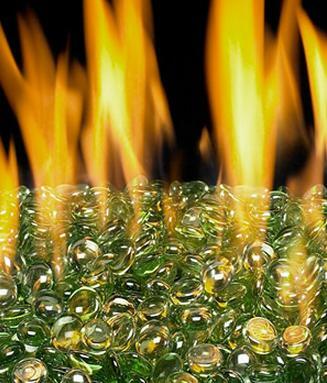 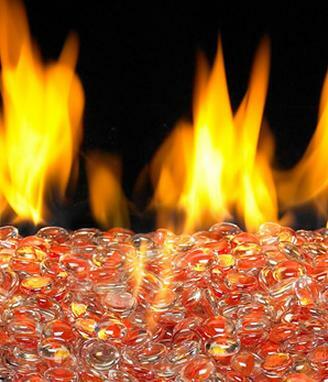 The Moss Fyre Gems is a Burning Display option that is designed for the Standard Glass Burner and the Assembled Valve Glass Burner.